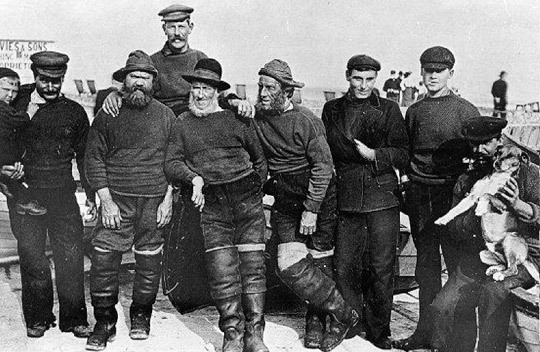 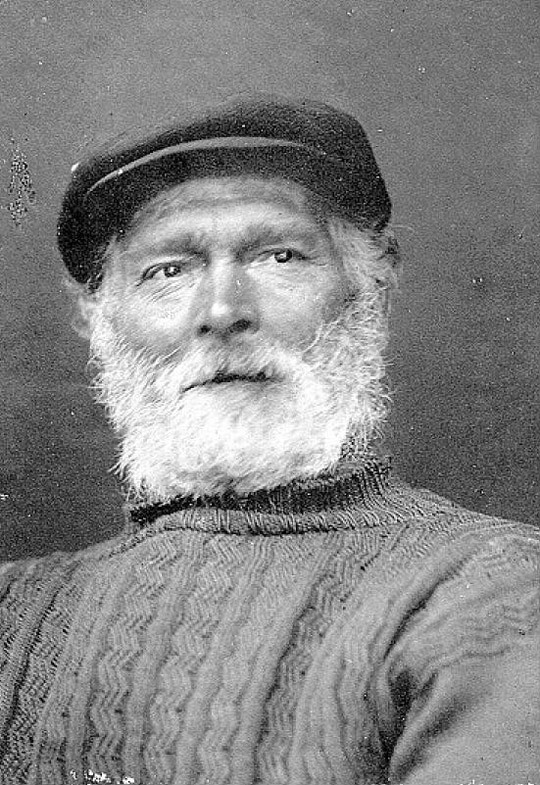 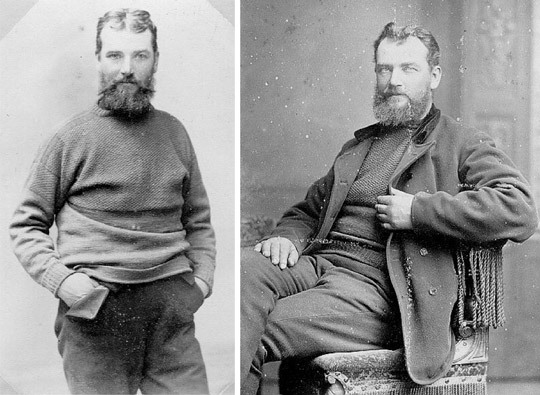 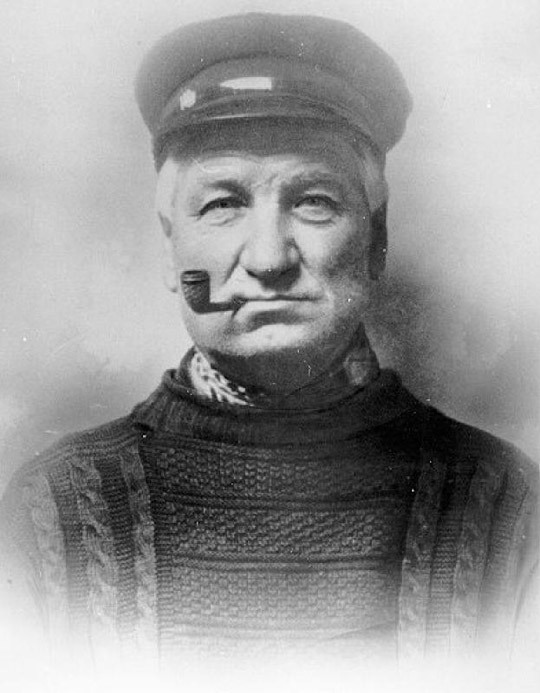 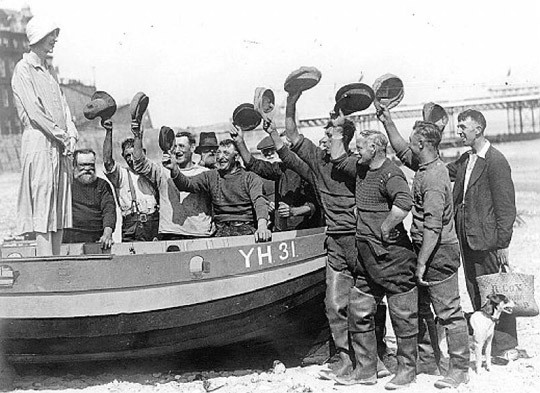 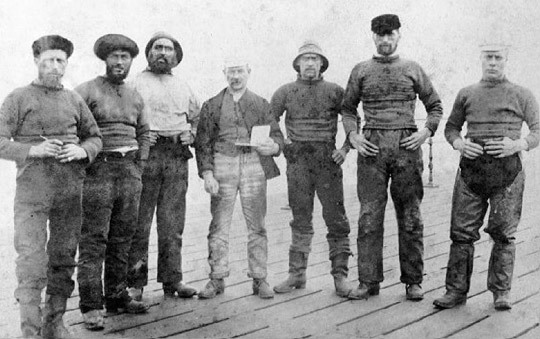 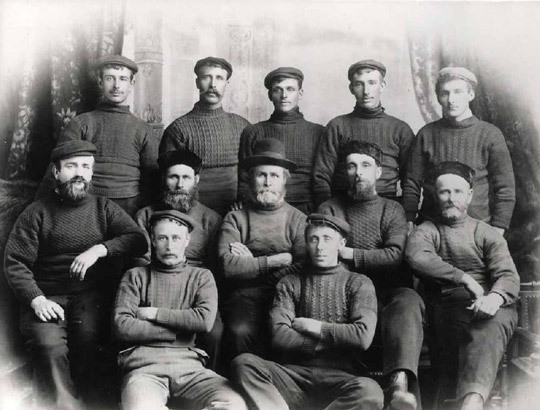 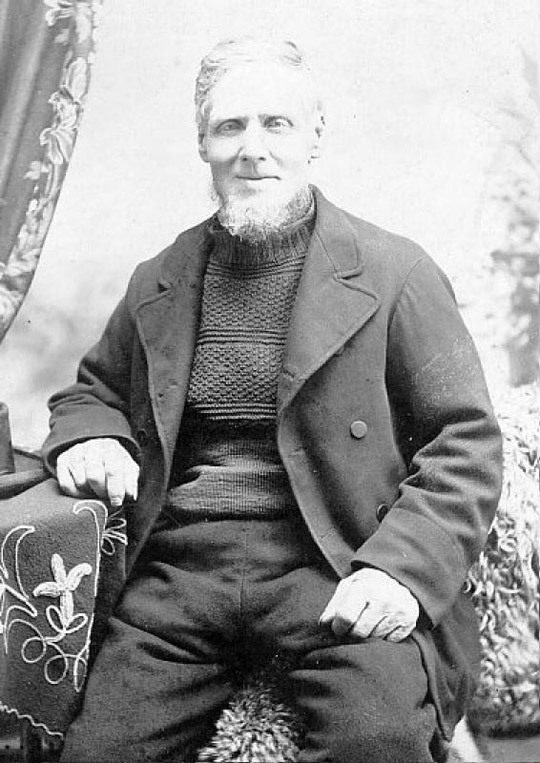 A fisherman’s gansey was once his most distinctive feature. 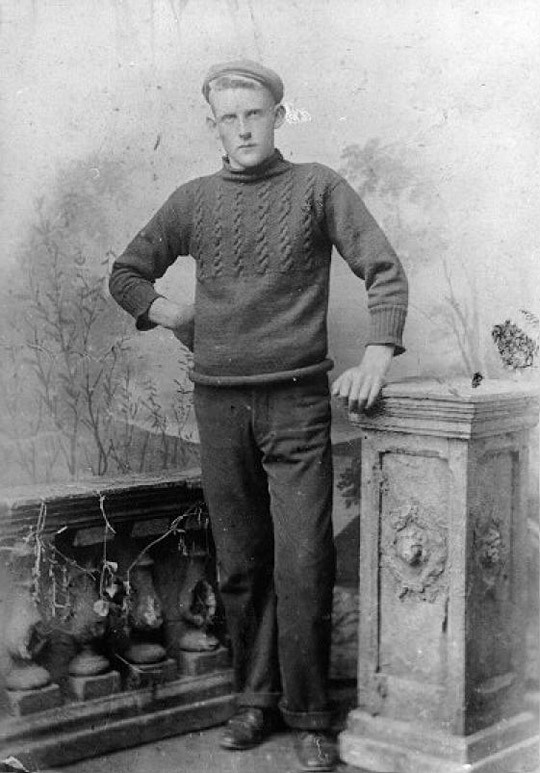 A navy blue jumper, patterned on the top half and part of the sleeves was a proud possession. 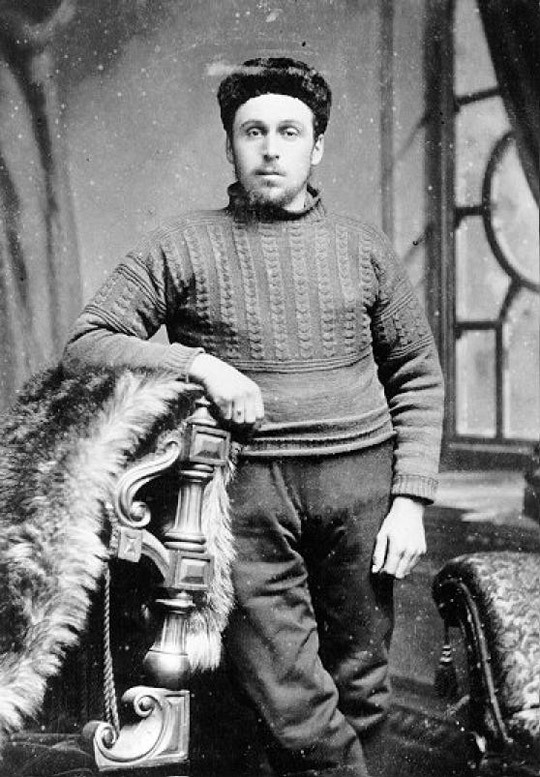 It was likely to be knitted by a loved one and carried a pattern characteristic of the fishing port or the family. 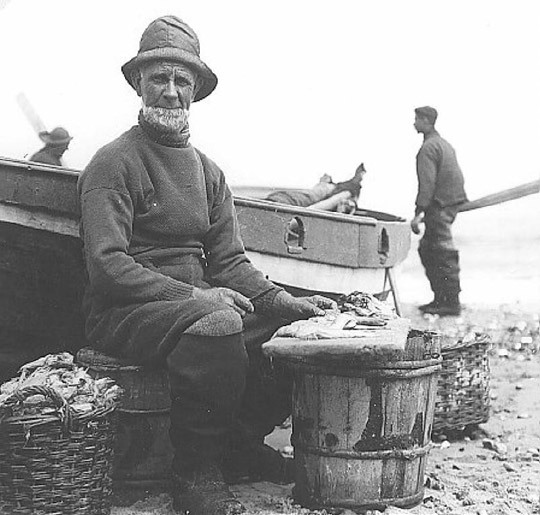 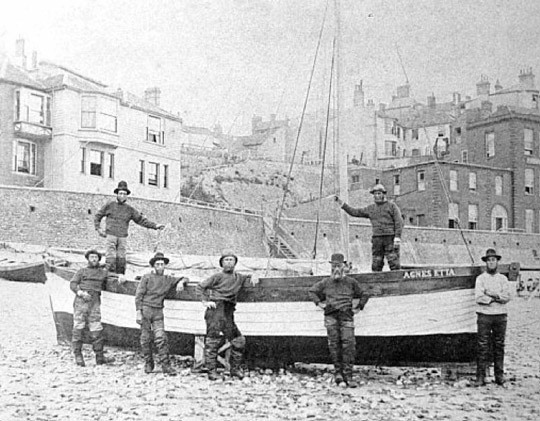 Ganseys could be found all around the North Sea and the British coasts from the early 19th century to the middle of the 20th century and the tradition lives on with a few Norfolk fishermen today. 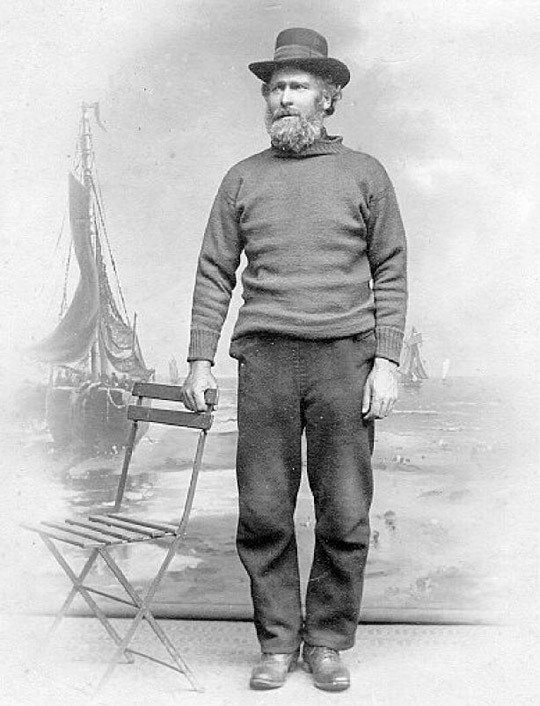 Theirs were perhaps the most finely knitted of them all, especially those from Sheringham. 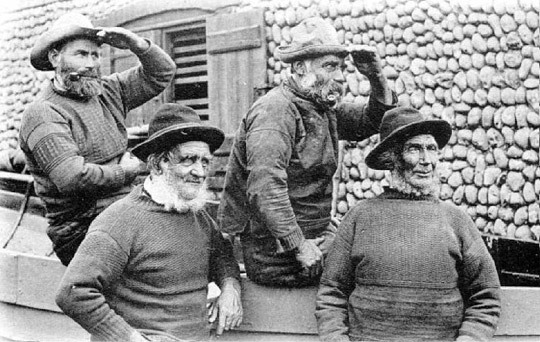 Images from the Norfolk Museums Collection.